*DISCLOSURE* Thank you to Libre Tea for providing product samples in order to facilitate this post. All thoughts are strictly my own. It's no secret...I LOVE tea! You can often find me drinking tea whether at home or out and about. I particularly like loose leaf tea because of it's health benefits and fresh taste. While it's fairly easy to enjoy loose leaf tea at home, it's often a little trickier to take it on-the-go. 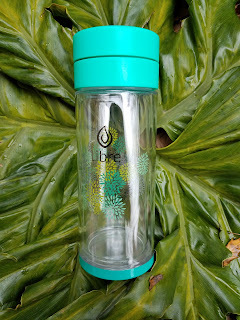 Thanks to my new Libre glass infuser, I can take my tea wherever I go! 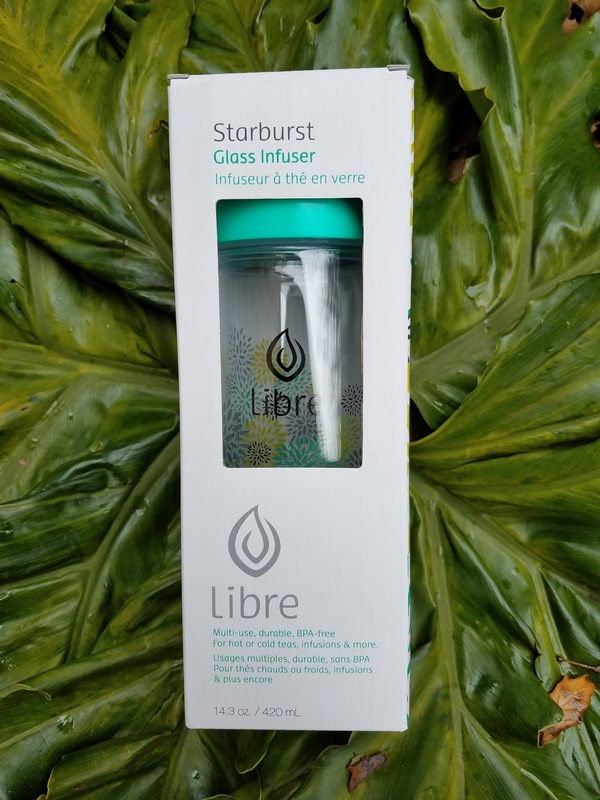 The Libre glass infuser is protected by a strong poly exterior which makes it durable, safe and thermal – hot or cold. 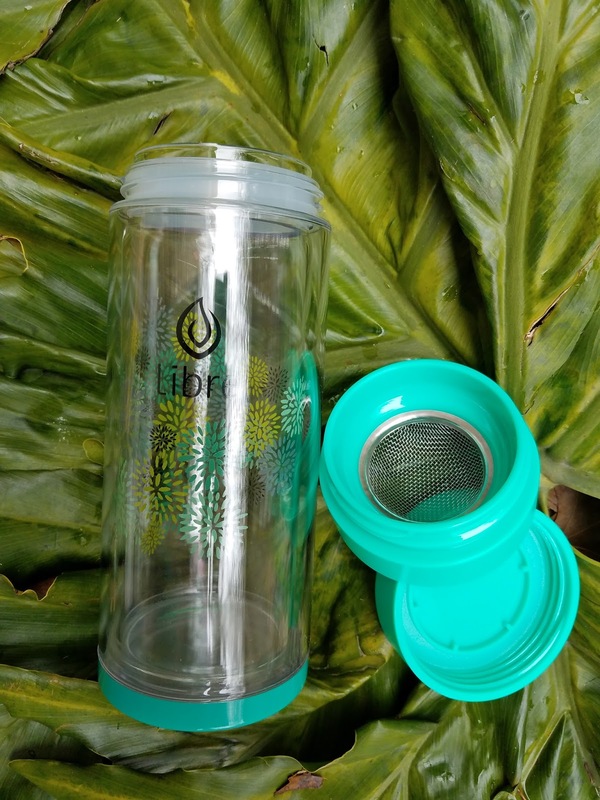 The removable filter makes it perfect for loose teas, fruit infusions and lemon waters on the go. 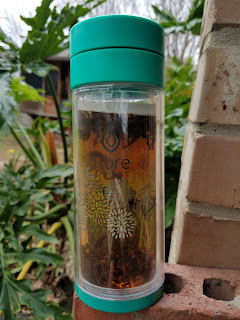 You can put loose leaf tea (or fruit of your choice) in the container, pour in your water, twist on the filter, twist on the lid, and you are good to go! The tea leaves (or fruit) stay in the bottom compartment and the liquid is filtered through...yum! 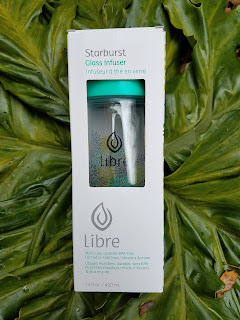 Libre infusers are as beautiful as they are practical. There are several gorgeous designs to choose from. My Libre infuser is now my go to tea glass, whether at home or on-the-go! One lucky ABCD Diaries reader will win a Libre tea infuser of their very own!